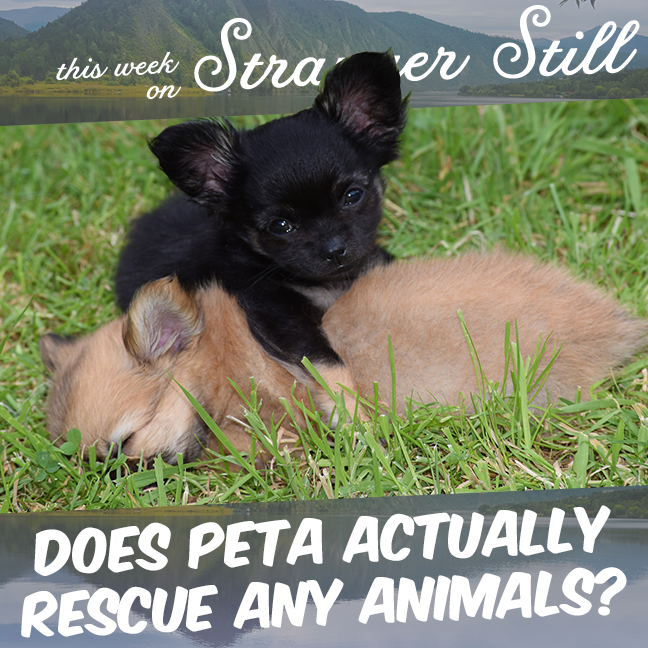 In this episode, we explore, “Does PETA actually rescue any animals?” The short answer is yes. The long answer is… this episode. PETA has long been the center of a lot of controversy. Join us as we dive into the middle of it and figure out why!